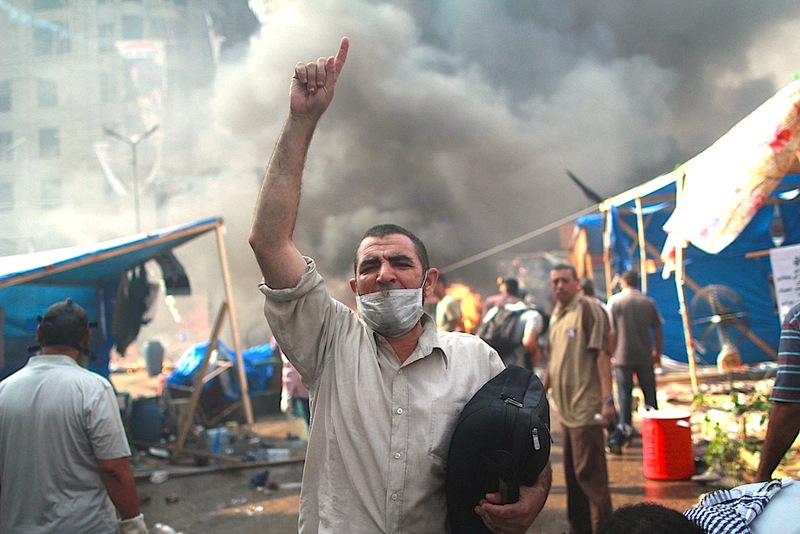 On 25 January 2011, a popular uprising toppled Hosni Mubarak ending his 30-year dictatorship. At the time, there was hope that the demands of millions of protesters would be heard and that a democratic state, in which individual and collective freedoms are respected would be born. Four years on and those hopes have evaporated. The so-called “revolution” has proved to be a continuation or even worsening of the former regime. The faces of the regime may have changed but the army still has total control of government. Any type of criticism or opposition almost always leads to imprisonment. Thousands of supporters of the Muslim Brotherhood are languishing in prison; hundreds of them have been sentenced to death after unfair trials. The justice system has become the main tool of repression. It does not even spare youthful opponents, not even the ones who were in the front lines during the Tahir Square demonstrations in 2011. Yara Sallam, Sanaa Seif, Alaa Abdelfattah and so many other human rights defenders, bloggers, journalists, pro-democracy activists have all been sentenced and are imprisoned for exercising their right to freedom of speech and assembly. 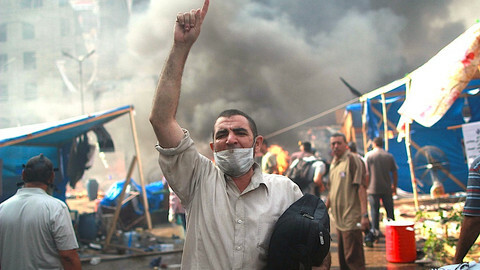 Criticism is a costly exercise in Egypt today and there are no signs that the situation will improve. Since president Abdelfattah Al-Sissi came to power in June 2014, each month of his presidency has produced its share of presidential decrees, draft laws and amendments to the laws designed to reinforce a legal arsenal that is already very repressive. 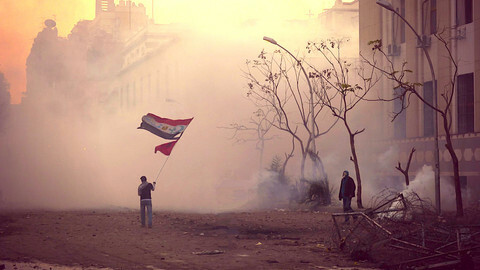 On the pretence of maintaining public order and fighting terrorism, (two fields where Egypt feels it is a leader, even on the regional stage), Egyptian authorities are gradually eroding fundamental freedoms and are seriously threatening the independent civil society. For a certain while, independent human rights organisations have been subjected to an ultimatum to register under a very restrictive law on associations. These organisations have been struggling to prevent the adoption of an even more repressive draft law put forward by the government. Should this law be adopted, the ranks of NGOs that would have to close down or leave the country because of threats would swell. Another ongoing threat for these NGOs is the government’s draft law on terrorist entities, which are defined as individuals, organisations, etc. that “endanger national unity” or “disturb public order”. If adopted, this draft law, which orders punishment for these entities if they, “advocate the suspension of the law, by whatever means”, will constitute a serious potential threat for the civil society organisations lobbying against this arsenal of repressive laws. Slander campaigns concocted with pro-government media aim to present pro-democracy activists and other human rights defenders as troublemakers that are harmful to the country or even, in some cases, as foreign agents, leaving them badly exposed. Disapproval by the international community has been barely audible. Speeches given by leaders, including European leaders, at the end of meetings with the highest Egyptian authorities, have not reflected the reality of the situation. These speeches, celebrating bilateral co-operation and bonds with the Egyptian partners, which at best included an appeal to strengthen democracy in Egypt, generated feelings of disgust. 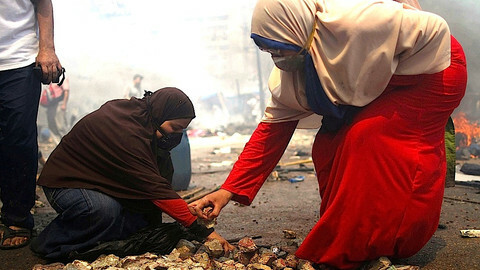 This ”soft” approach to the authorities undoubtedly comes from Egypt's image as a bastion of anti-terrorism and the custodian of regional stability but also, for some parties, a picture of Egypt as a country that counters the threat of political Islam and thus should be seen as a protector of individual freedoms and women’s rights. However, freedoms are not only trampled but equality has certainly not been won and violence against women is widespread. The perpetrators of sexual and gender-specific violence still, more often than not, enjoy total impunity, even when law enforcement officers are involved. The increasing number of arrests, violent acts and intimidation against LGBT persons are also clear illustrations of a discriminatory regime. The silence of the international community cannot continue. It is incumbent on states to condemn, in no uncertain terms, the grave violations committed by the Egyptian authorities. It may not yet be too late to reverse the authoritarian tendencies of the regime and recognise the women and men who had the courage to face the bullets in Tahir Square in the name of freedom, against totalitarianism and for democracy. 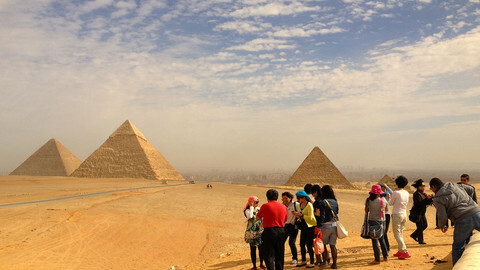 Why is Egypt jailing my friends? In post-revolution Egypt, civil society is facing a dilemma; going back to the Mubarak era or going to prison. EU countries are concerned that a potential economic collapse in Egypt could prompt a new surge in migration. A new wave of arrests against youth activists who, five years ago, helped bring down Mubarak is a sign of Sisi's paranoia, and could prompt fresh unrest. The EU’s apparent willingness to water down its stance on human rights in Egypt could seriously compromise its credibility and have far-reaching consequences for its relations with other countries in the region.